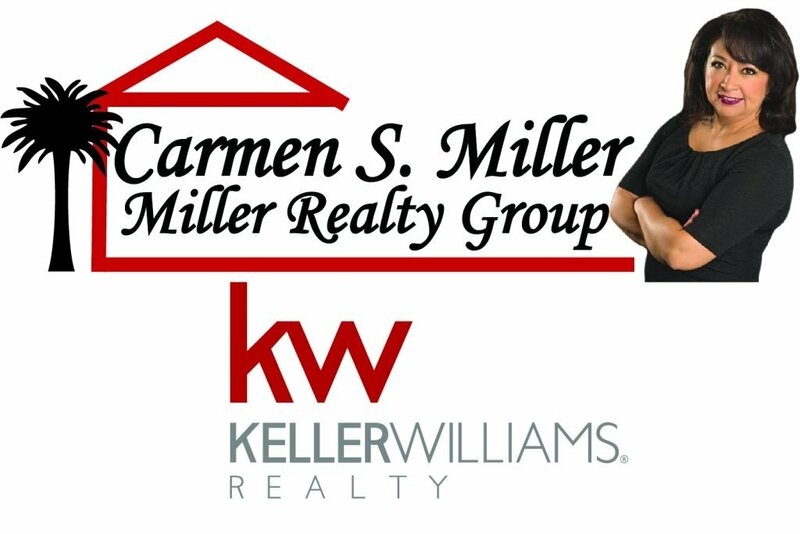 Below is a live search for homes for sale in Fort Mill SC. Click on the picture to see more details. 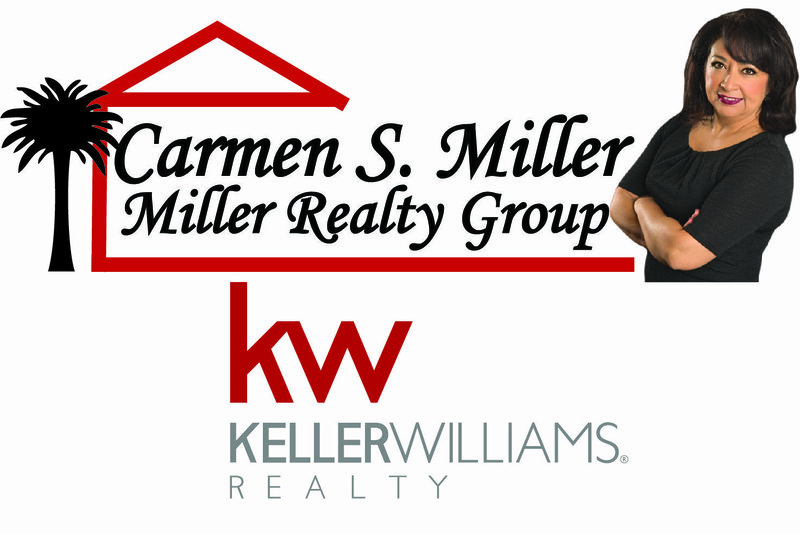 Click the following link to to see more homes for sale in Fort Mill SC.